New Style Contributor at LBV! 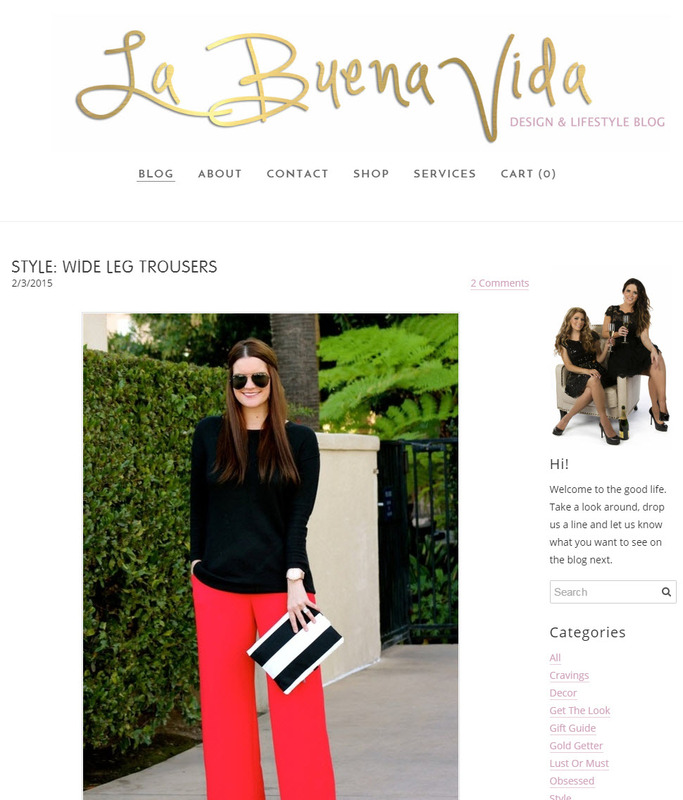 I am so excited to announce that beginning this month, I will be featured as the new Style Contributor at livelbv.com! LBV is a multi faced lifestyle company based in Southern California, and stands for La Buena Vida, meaning “The Good Life” in Spanish. The company was created by two beautiful ladies, with one goal in mind: bringing the good life to everyone. They offer services in event design, boutique styling, decorating and so much more! You can see more of their website here and make sure to look for my next Style post coming soon! Winter White & $400 Giveaway! I’m so glad the old fashioned rule “don’t wear white after Labor Day”, doesn’t apply to winter white. I think it’s the most beautiful color when you pair it with a hint of neon, or in this case, bold leather anything. So timeless and chic for those dreary winter days. 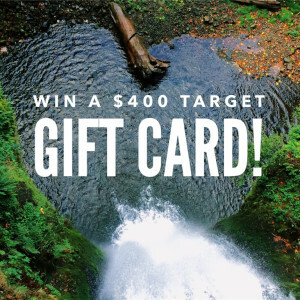 Make sure you stop back here tomorrow for an exciting announcement! Now… on to the good stuff! 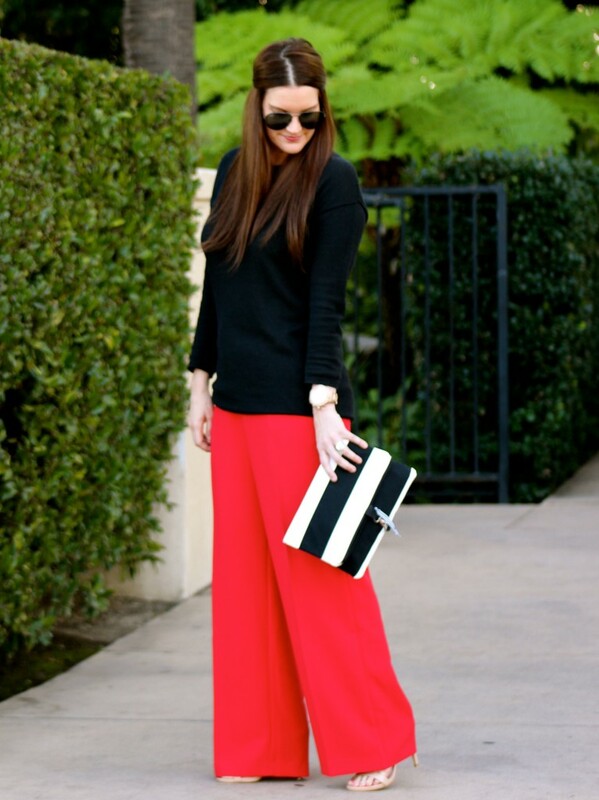 I think a great pair of wide leg pants is a must for every girls wardrobe. They are oh-so-chic, and if worn with the right pair of heels, can make your legs look like they go on for days. These pants may seem like an intimidating trend (how in the world could massive amounts of fabric be flattering?). Hint: it’s all about how you style them. 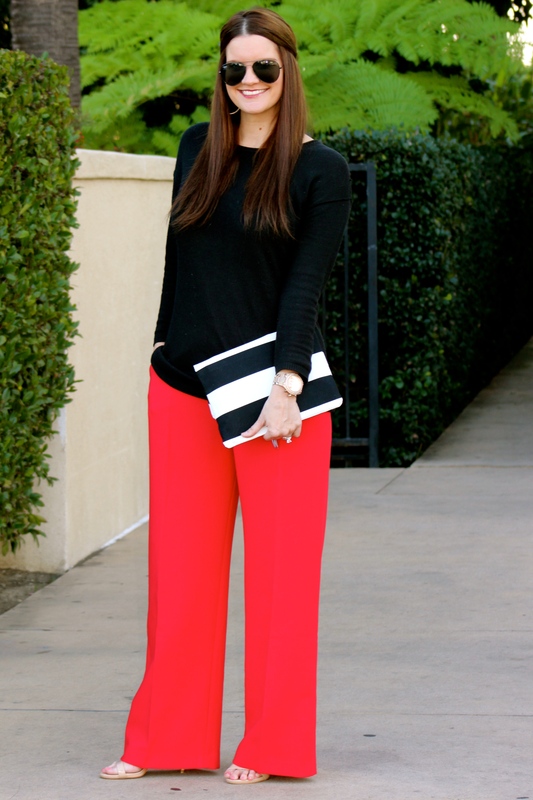 Keep it simple, and let the pants be your statement piece. 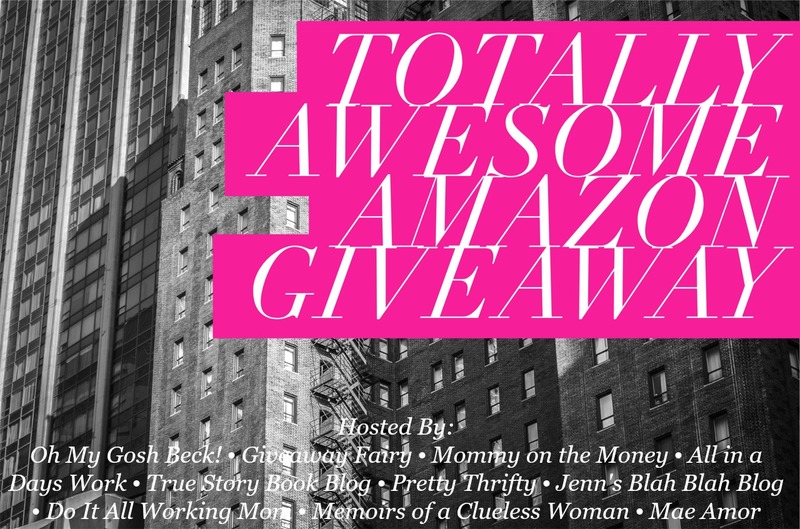 What better way to start a Monday, than with a totally awesome giveaway! 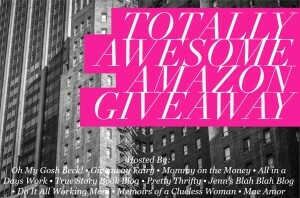 I am teaming up with my fellow Bloggers to give away a $750 gift card to Amazon.